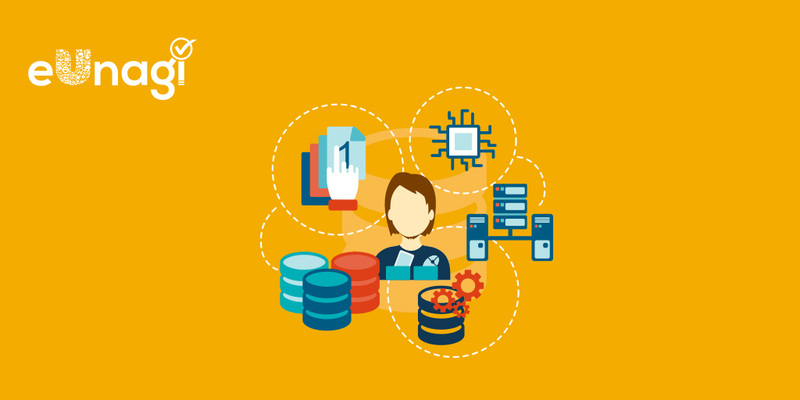 Trends are changing day-by-day and so does business processes. Websites are moving towards more seamless user experience by implementing newest technologies and trends. By reducing the repetitive manual processes, industries have moved forward with smart solutions with a customer-centric approach. 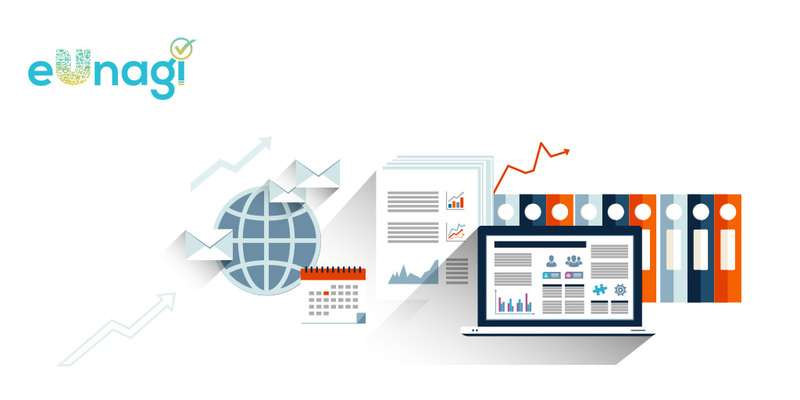 It is an essential factor to manage your sites and keep your users engaged when users are given utmost importance. With the rise in user-generated content through the social media platforms, web portals, communities, there is a need to verify the content before it will become visible to other users. Your website has its own story and brand personality. So what are the things that can help you intact brand’s identity through the content? 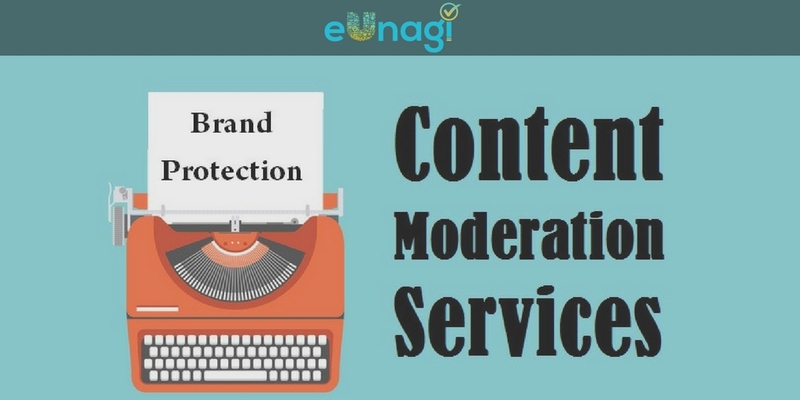 Whether it is an ecommerce, web portal, or any social media platform, eUnagi performs checks and eliminate the offensive content. It does not moderate only text, it verifies audio and video files with face detection, image text, landmarks, logo, object detection profanity, and so on. How eUnagi Helped One of The Leading Newspapers to Manage Advertisements Submissions? eUnagi, a product from Brainvire is being used to manage advertisements submissions for India’s leading newspaper. The BOT application is designed to manage submissions for various advertisements before it will be posted. There was a pain point managing the submissions as every time content needed to be checked for profanity and had to be updated to make it search-friendly. eUnagi is proven to be the best solution for to overcome this problem. 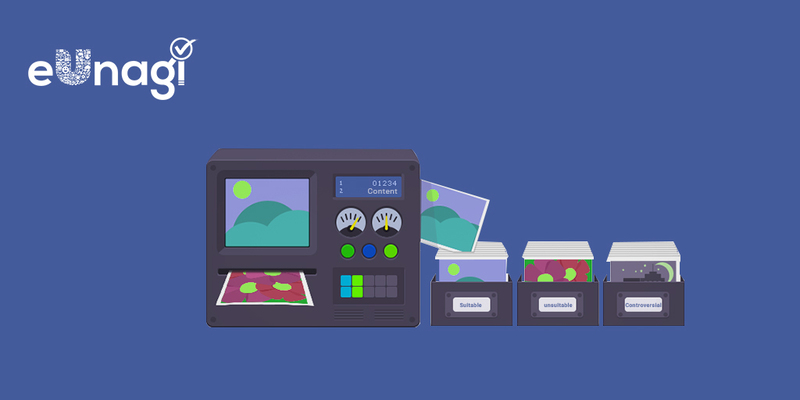 eUnagi scans hundreds of images and submissions to ensure the content without profanity. eUnagi, the product of Brainvire is a complete content moderation tool which automates the process of content moderation regardless of the type of the content – text, audio, or video.